The true local experience. 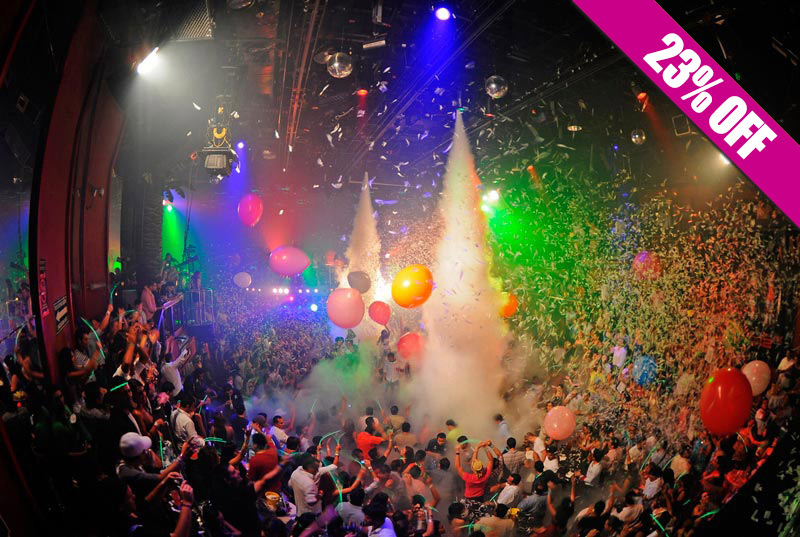 Go where the locals go in Cancún! 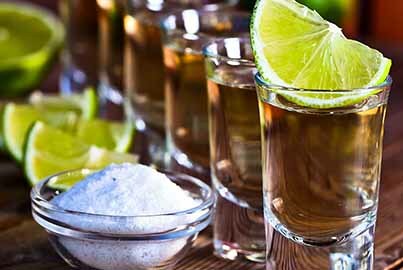 Try an amazing selection of 7 local plates and 3 Mexican spirits tasting, visiting the 4 best local restaurants in Cancun Mexico. Skip the line and expect a reserved table at every stop. 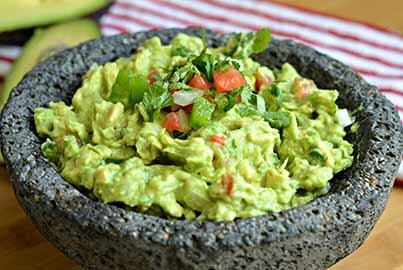 Discover a part of the Mexican culture through the diverse food scene in Mexico. 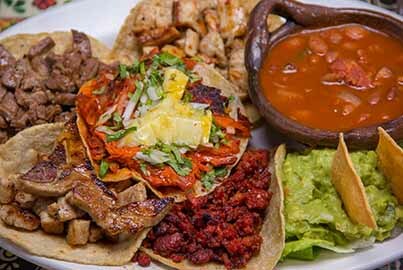 Get to know from street food to tacos sampler to gourmet dishes, plus a delicious tequila, mezcal, and Mayan liquor tasting. What the tour looks like? Start your tour with prompt air-conditioned hotel transportation. 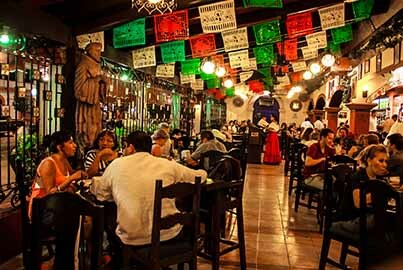 Meet your friendly and knowledgeable, English speaking, local guides who will take you to the most authentic restaurants around downtown Cancun. 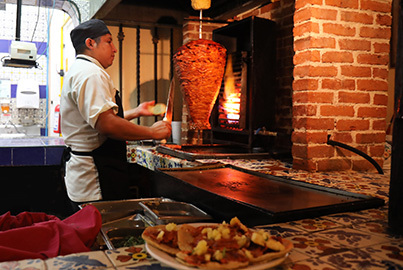 During the tour, your guide will explain the story behind every restaurant you're visiting and all the details about the dishes you're trying. 7 handpicked local dishes (including dessert) while learning about the history behind them. Fresh local seafood, cooked Mexican style. 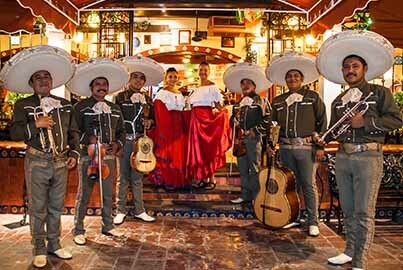 Live Mariachi music, traditional Mexican games and the chance to know more people from all over the world, makes this tour a one-of-a-kind dining experience in Cancun. Finally, e will ride through the main streets of Downtown Cancun to catch a glimpse and learn about culture, history, and architecture of Cancun. Are you bored of the typical resort stuff? Want to get off the beaten track? 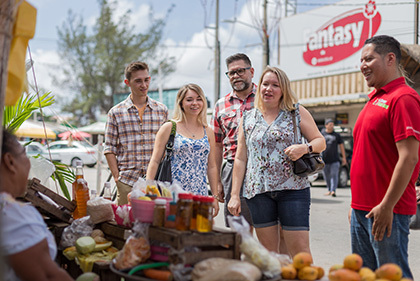 If you want to step away from the typical beach activities or get a night out of the resort, our Cancun Food tour is your best option. Roundtrip air conditioned transportation from any hotel in Cancun. Friendly english speaking local guide. 3 restaurants + 1 local park. Skip the line and no waiting time to be served. Reserved table and exclusive spot for the tour's participants. 8 handpicked plates chosen by our staff: traditional & common food from the central part of Mexico, mayan cuisine, and fresh local sea food. 3 drinks: 1 in every stop. Tequila, mezcal and mayan liquor tasting. Tips for the guide are not included. (Optional). 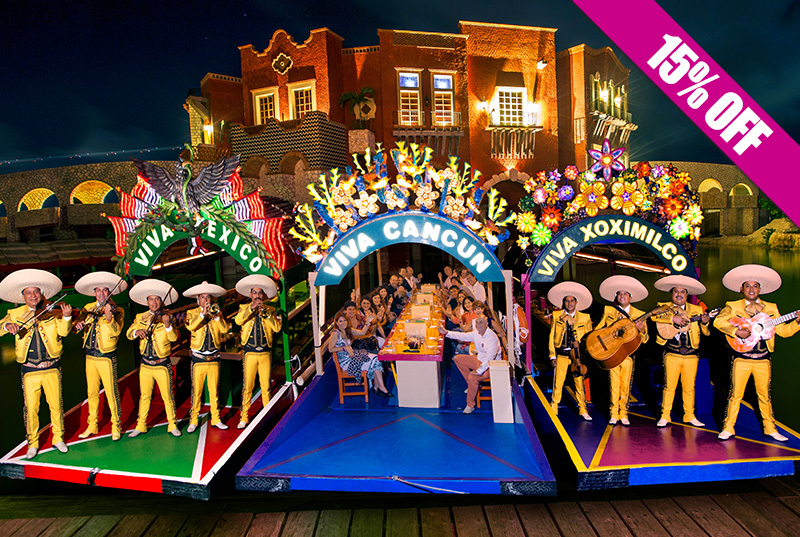 Transportation from Playa del Carmen and Riviera Maya is available, with extra cost. Comfortable clothing, shoes and extra cash/credit card for personal expenses, souvenirs or extra drinks/dishes. Kids only +12 years old only. For Alcohol tasting adult must be 18+ with a valid ID.